.0997 Waves for HuastecaMX is nothing to what it will be worth on 2/1/19 since every Token is back by 1 Chicken wich is price at around 3.09 Euros. Be a stockholder of Redfish! Buy Now while it is still cheap for 1 Million max Supply at $0.33 now! 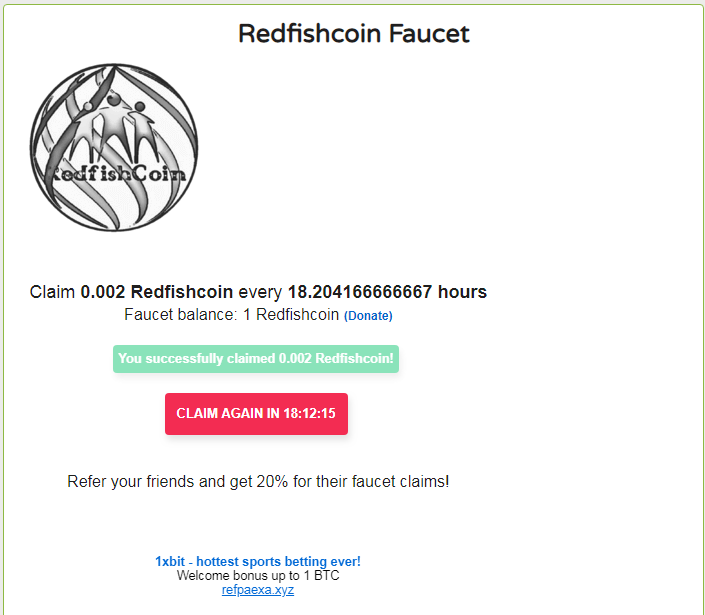 I am addressing this to you, to those who hold minimum 100 redfishcoin. Be sure to hold 100 coins minimum until 25th of the month! Or else you won’t receive your monthly shares. Indeed you are in control of your coin, you did buy it low and you can sell it higher but in return, you can’t buy back at low price. because nobody will sell at lower price. So if you want to hold and aim for monthly rewards, be still! or you will never take the chance of getting Royalty Rewards! Whats the source of the shares? I`m just wondering how this works. What is the point of this token? How is revenue generated? 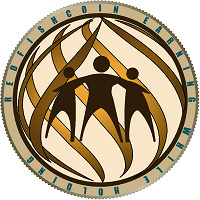 Redfishcoin is a token of Steemit Redfish Community. Visit Steemit.com how it works in earning while learning how to blog. Redfish is the steemit rank for new steemit users! In steemit, we earn in blogging, sharing thoughts, ideas etc. 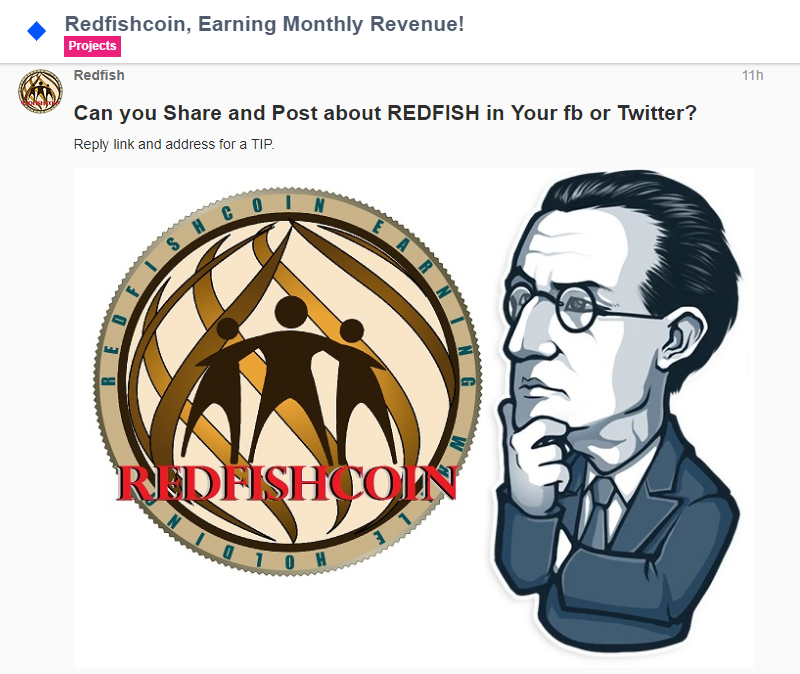 Redfishcoin is the Backbone of Redfish Community for Redfish Rank in Steemit. Redfishcoin Dignify and unify all New Steemit Users. Creating little Community connect to bigger groups and Linking every users. Helping Fellow Steemit Redfish Rank and Empowering tru Our Very Own Token. 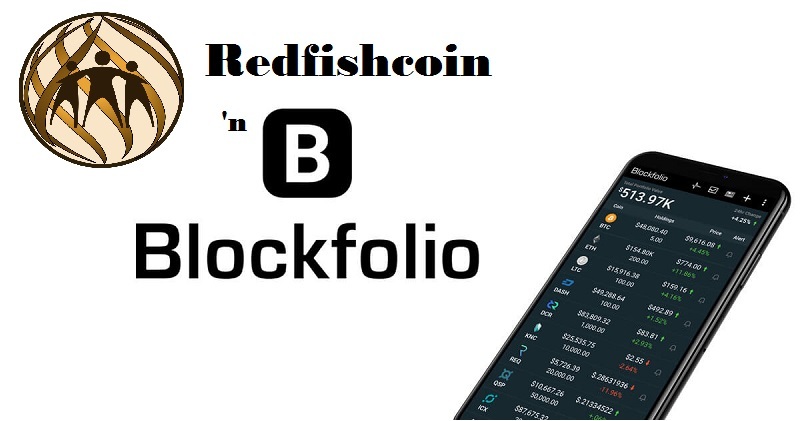 All of Steemit earnings generated in an account was used in buy back of redfishcoin in the market, giving shares to the holders, help the stability of coin value in terms of waves pair! Thanks for your query. . . 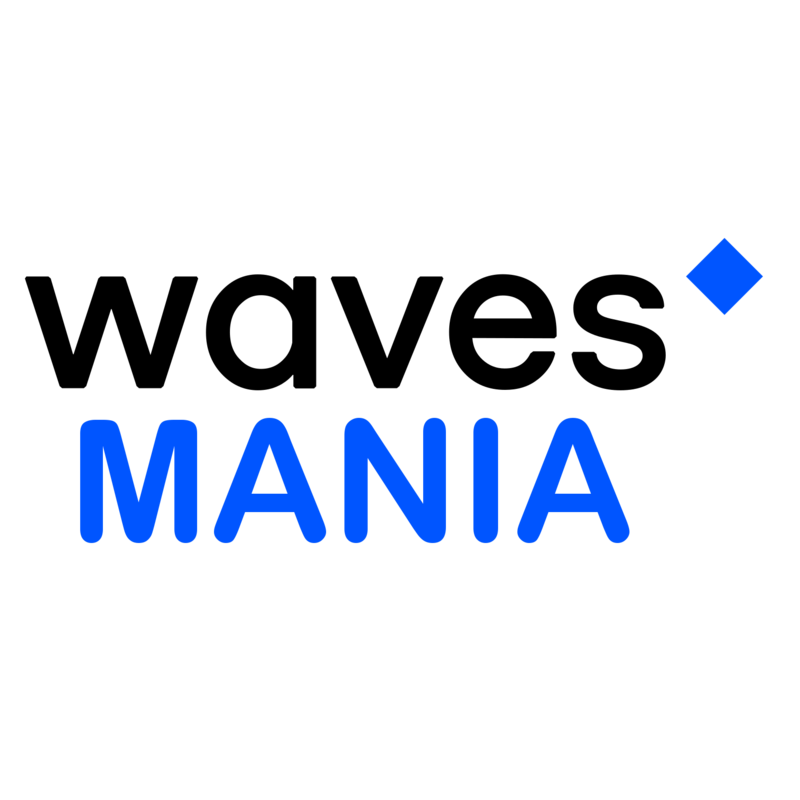 Waves Mania - If you love Waves projects and blockchain development. Waves Mania is all about Waves based crypto projects. Earn Tokenized Achievement Reward Cards, play the Fun and Free Waves Mania Trading Game and win tokens! 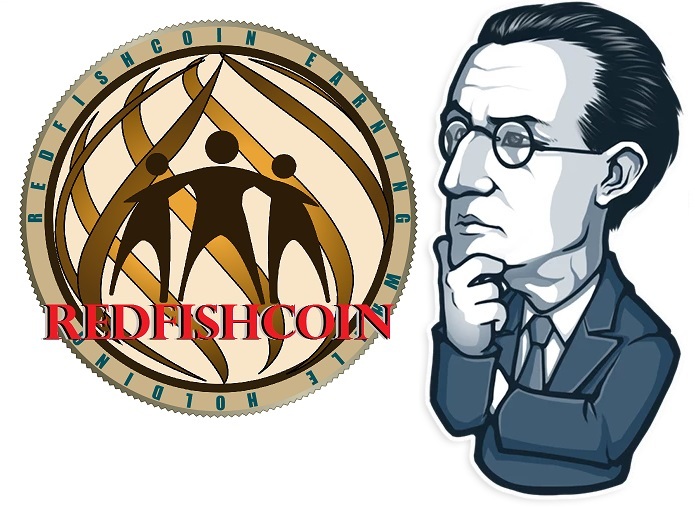 Get REDFISHCOIN afterVoting and posting your TX hash! Can you Share and Post about REDFISH in Your fb or Twitter? Please note: FB and Twitter account with less Follower is considered DUMMY! Still we give you a tip! Andere Sin shared a link. Because security parameters of my account. I change these for you verify. The post are now readable by all people. Redfish Stockholders will receive 3%-10% Monthly Steemit Share Plus BONUS! Now, you receive more! and we continue to give more!